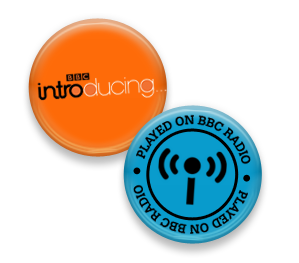 We received word last week Monday that Tasita’s song ‘TOO BAD was played on BBC Introducing on Brody Swain’s show. Tasita was very excited to hear the news it made her day, after all it’s the BBC. Big thanks to DJ Brody Swain for playing TOO BAD. If you haven’t heard my song yet have a listen on the music page, click on the song title above.